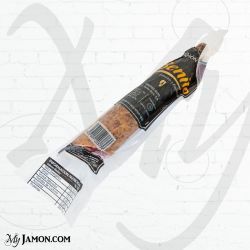 The sausage factory Melgar, known as one of the best in Spain, produces one of the best chorizo around the country. 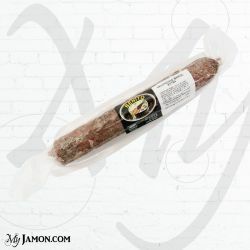 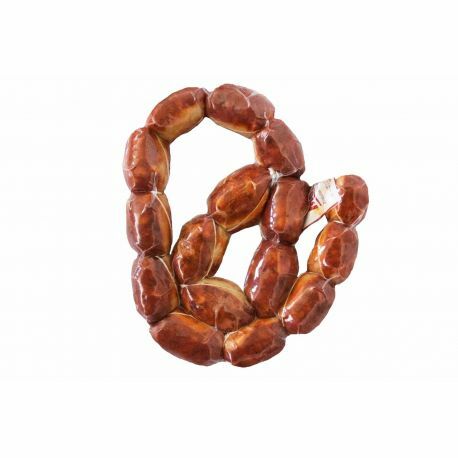 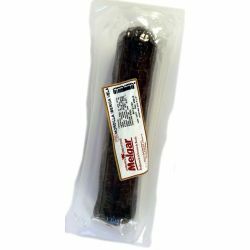 Melgar fresh little sausage is processed with selected meat of excellent quality from domestic pigs and seasoned with various spices, especially with paprika that gives the reddish color. 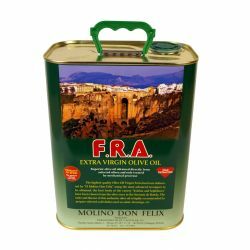 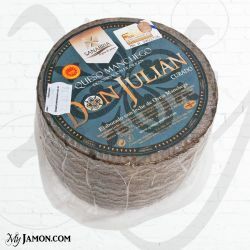 Used in many tapas bars in Spain, you can cook well on the grill or in soups. 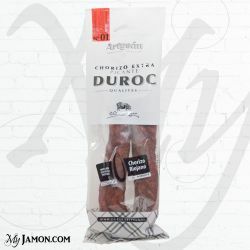 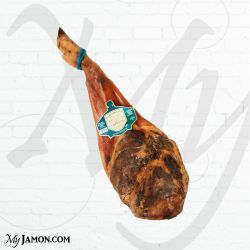 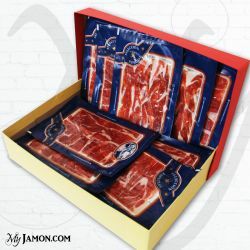 My Jamon recommends this type sausage cooked in wine or with cider. 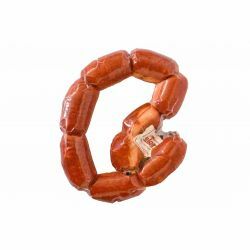 The fresh chorizo is the top of each summer barbecue.